Russian show up a powerful 'Peresvet' combat Laser System ready for the battle: RAF. Russia has unveiled a powerful new laser weapon that can take down targets 'within fractions of second'. According to the country's top secret sources, the space age laser the ''Peresvet'' which named after a sixteenth century Russian warrior monk, Alexander Peresvet is a battle tested and now being deployed by Russia's armed forces. Many western military analysts and experts almost unanimously claimed that combat drones are the denominators of future's warfare. However Russia decided not to enter into a senseless polemic theory contesting about arm race with the West, but just to show it in real practice. Russia has override the West’s prospects of drone technology and the boosting of supersonic UAVs to penetrate Russian defence system by creating a synchronized strike with overwhelming unmanned aerial vehicles against S-500 platform, now they can thrown them into the garbage bin.So what good are they now if they can’t even reach their target? Yes, of course, such drone swarms will be effective against other countries who can't able to shoot a bullet at the supersonic drones. 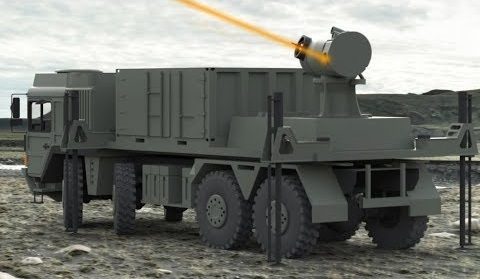 The Russian Defense Ministry's Krasnaya Zvezda newspaper reported on Wednesday that the laser systems are already in use - and have been for some time. 'Peresvet laser systems, based on new physical principles and it entered in a combat service, the Russian armed forces,' the paper said. 'The armed forces started receiving them in 2017 as part of the state procurement program.' 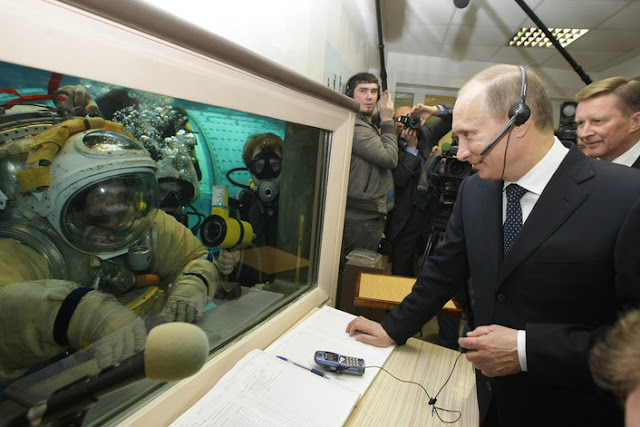 Russian military personnel operating these systems underwent special training at the Mozhaysky Military Space Academy in Russia's second largest city of St. Petersburg. 'As combat units trained using this advanced weaponry, they learned and practiced their deployment and preparations for use,' the paper said. The impact of the laser system on the device of the enemy happens is so destructive give it to its powerful emitter that capable of sending an electromagnetic impulse towards drones or any target comes on its path. As a result all the parts of the target will turn into a useless heap of debris metals that leads to the instant failure of the entire combat unit. Russia has more than once struck the West with its ability to play in advance and literally disarm the enemy with one exact, well-aimed technological breakthrough. Not so long ago there was such a situation with the American missile defense systems, which are currently incapable of intercepting the Russian “Kinzhal” – our advanced hypersonic missile. It is already time for the Western world to understand that an arms race with Russia is absolutely senseless. The West lost this a long time ago. But the most ridiculous thing is the fact that our country isn’t competing with anybody. Moscow just methodically strengthens the national defenses. And while someone is preparing an attack and developing a plan of attack with the help of weapons that quickly become outdated, we will already be several steps ahead, as practice shows.